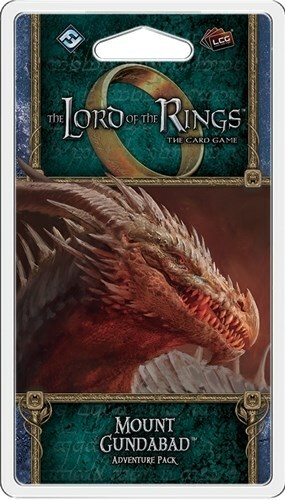 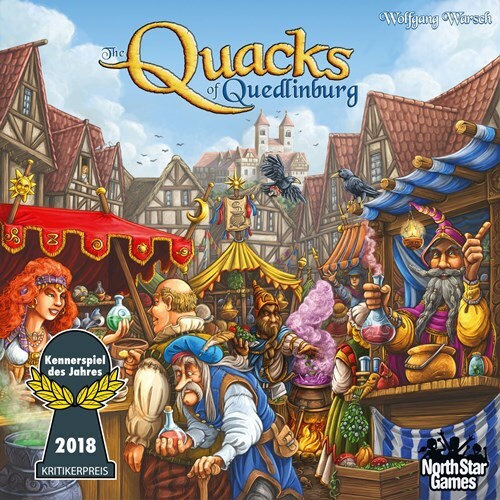 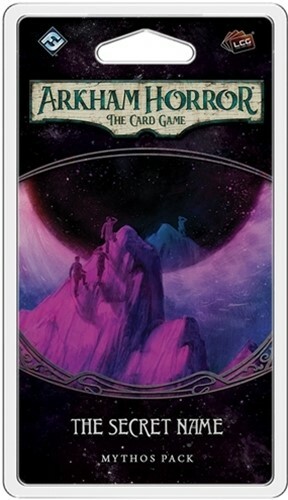 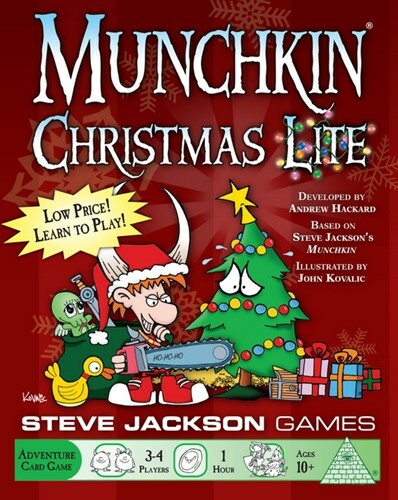 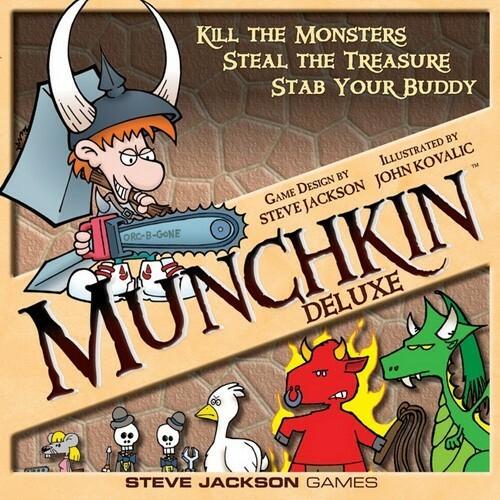 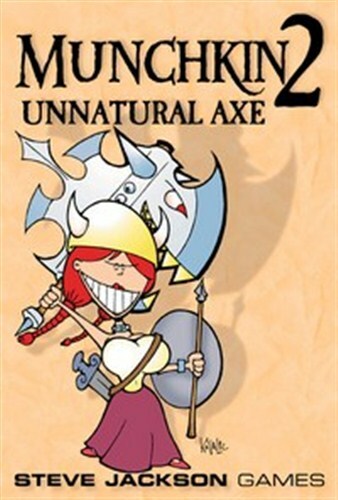 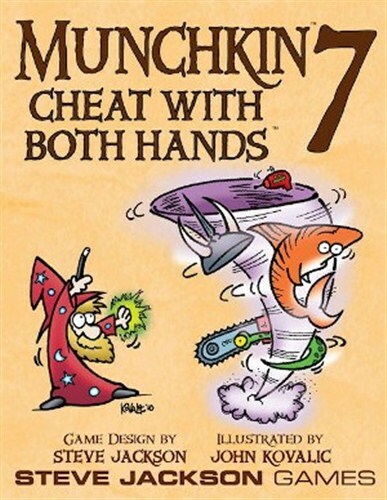 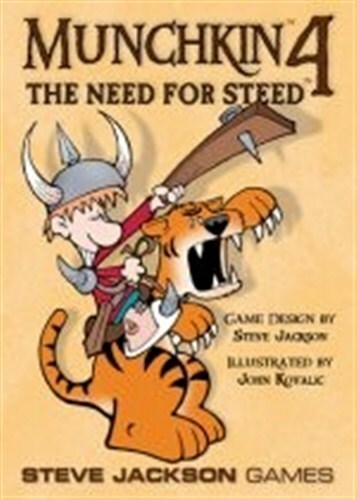 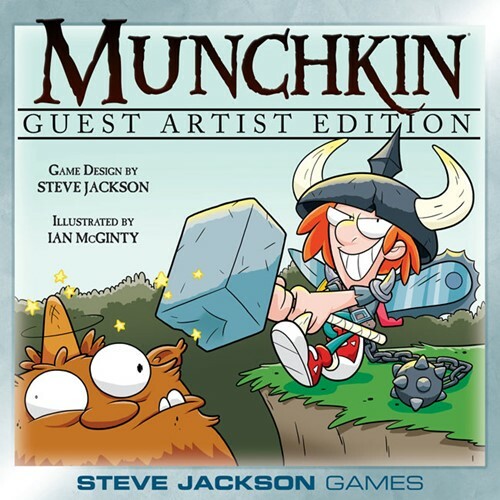 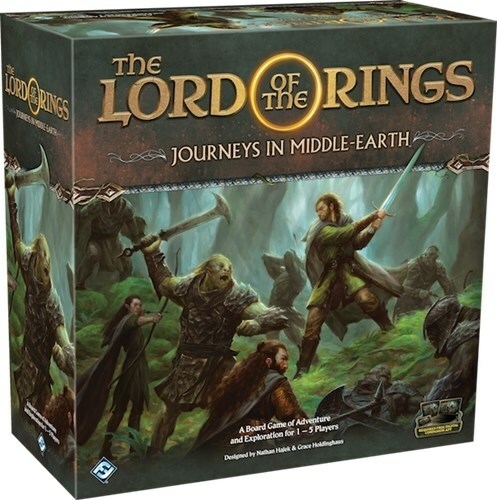 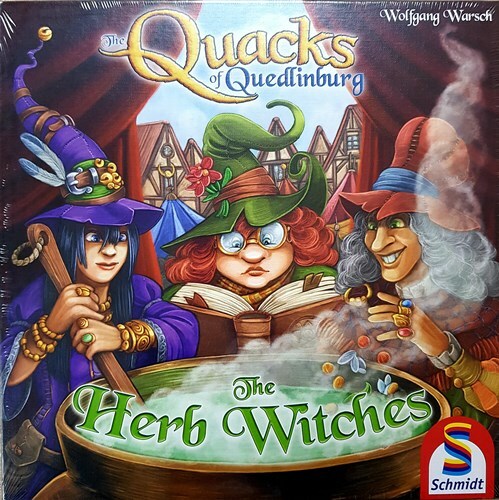 This Guest Artist Edition features completely re-illustrated game cards, a gameboard featuring Edwin Huang's Munchkin art, and male and female standies for each player. 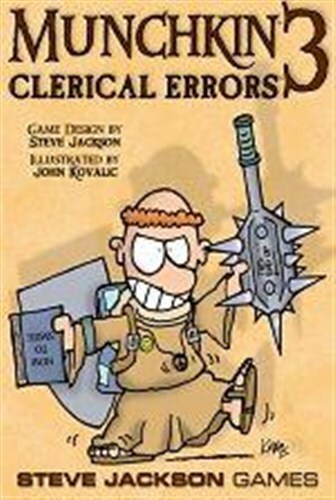 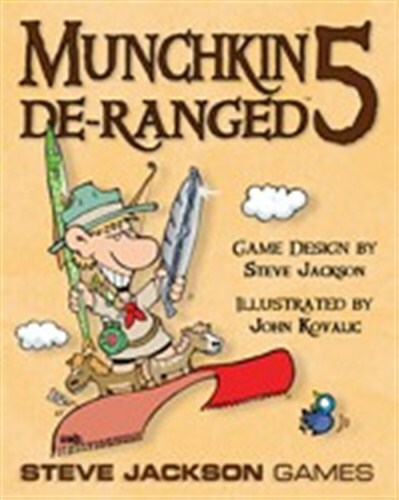 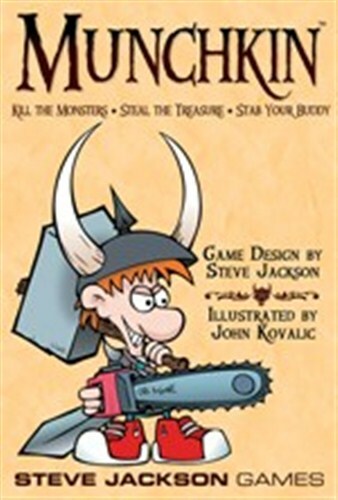 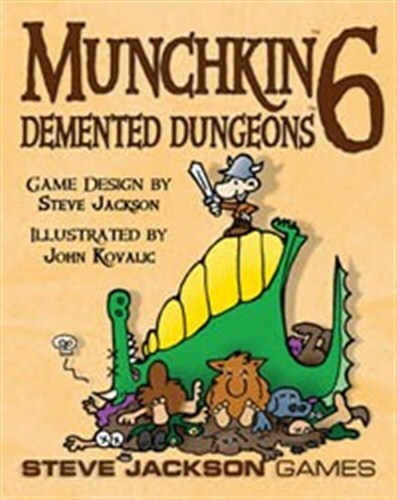 You didn't think Munchkin 6: Demented Dungeons was the end of the adventure, did you? 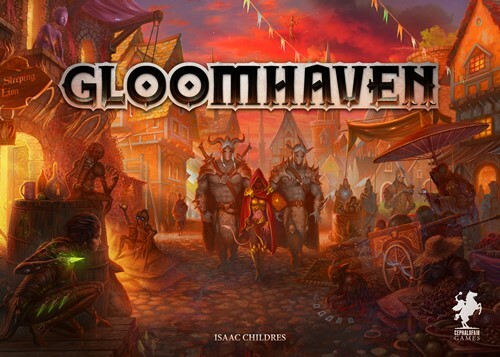 We've gone back to our roots with 20 more Dungeons to explore and 16 new Portals to send you there! 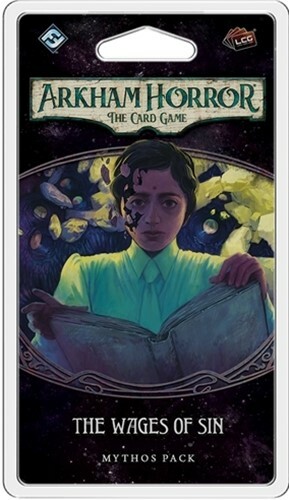 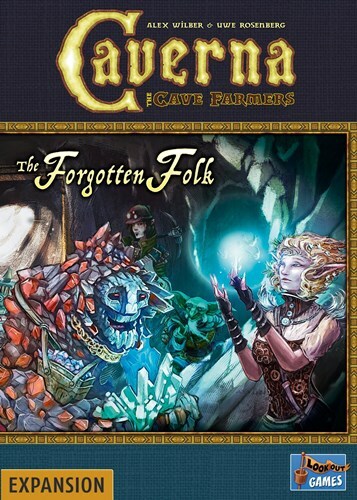 Includes Katie Cook's adorable Catacombs!